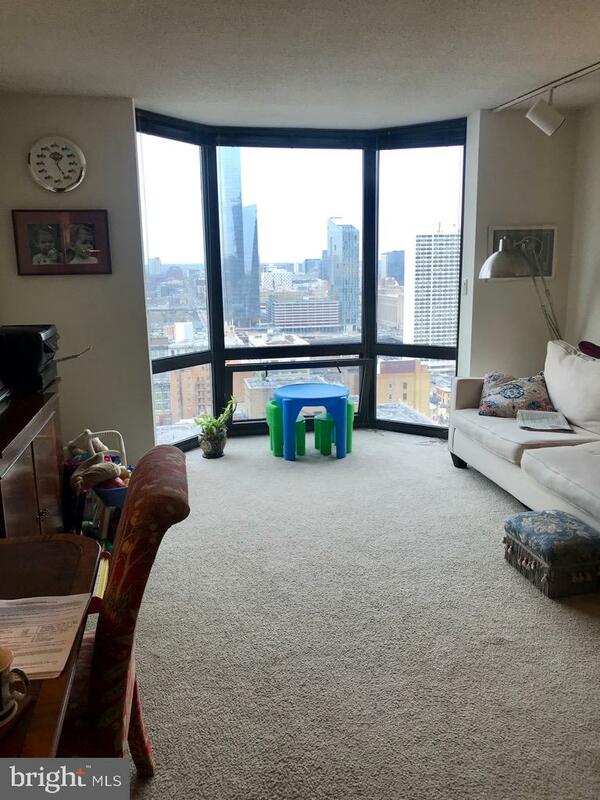 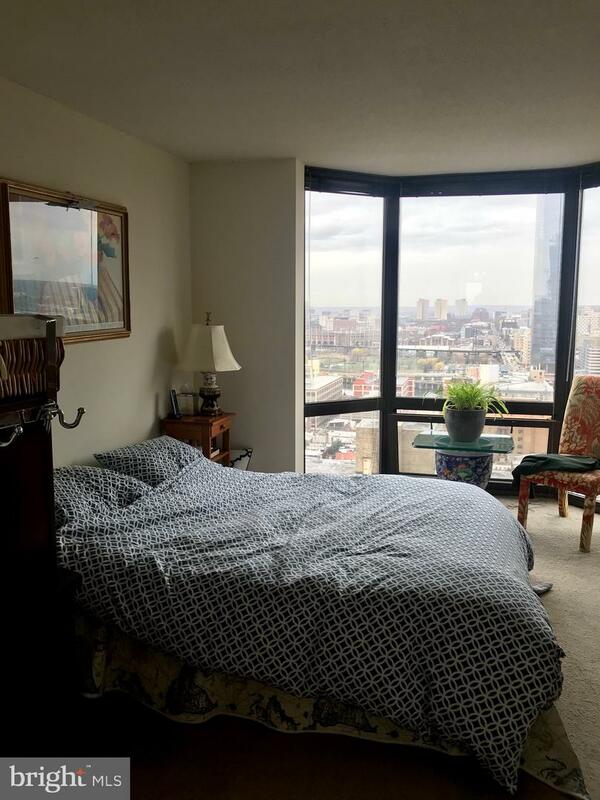 One bedroom on a high floor with bay windows showcasing sunset city views! 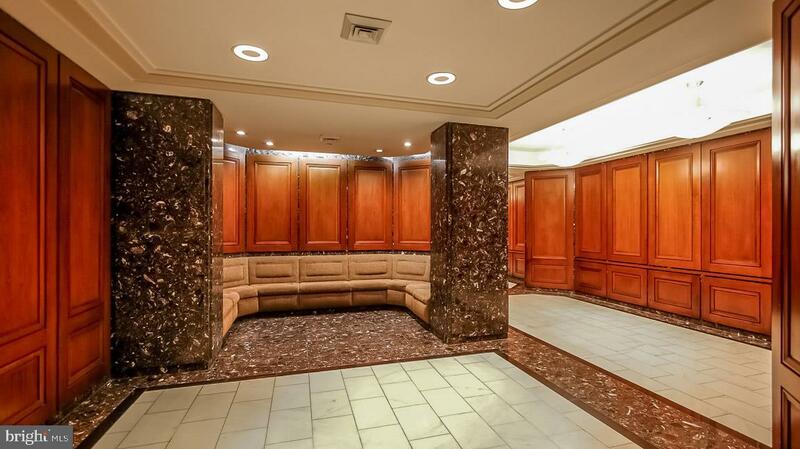 Enter the condominium through a foyer with double coat closet. 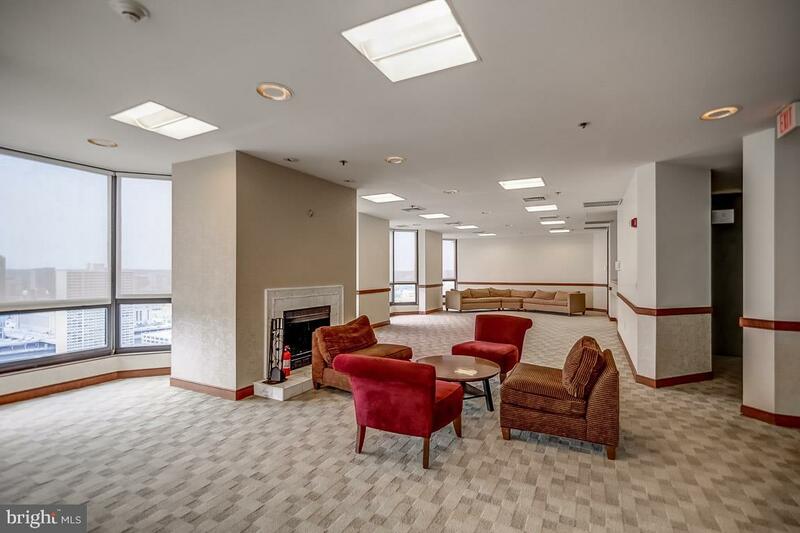 There is a spacious living room and dining room with a large bay window. 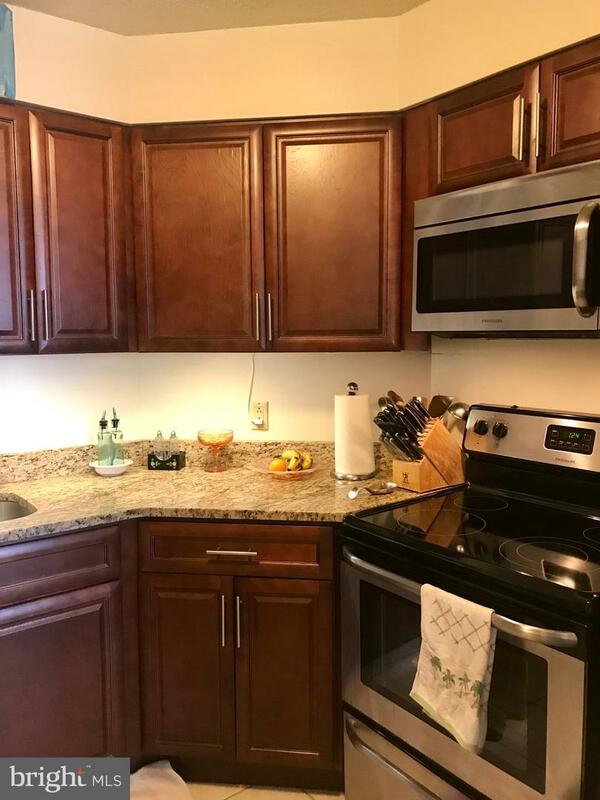 Open to the living room and dining room is a spacious kitchen with excellent cabinet space and granite countertops. 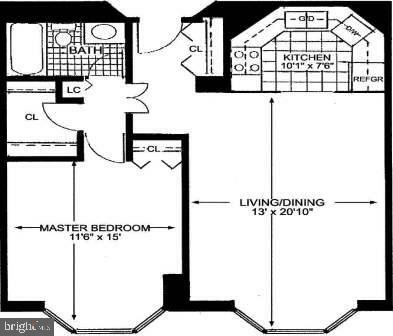 The bedroom has a wall closet and a large bay window, as well as easy access to an adjacent hall walk-in closet. 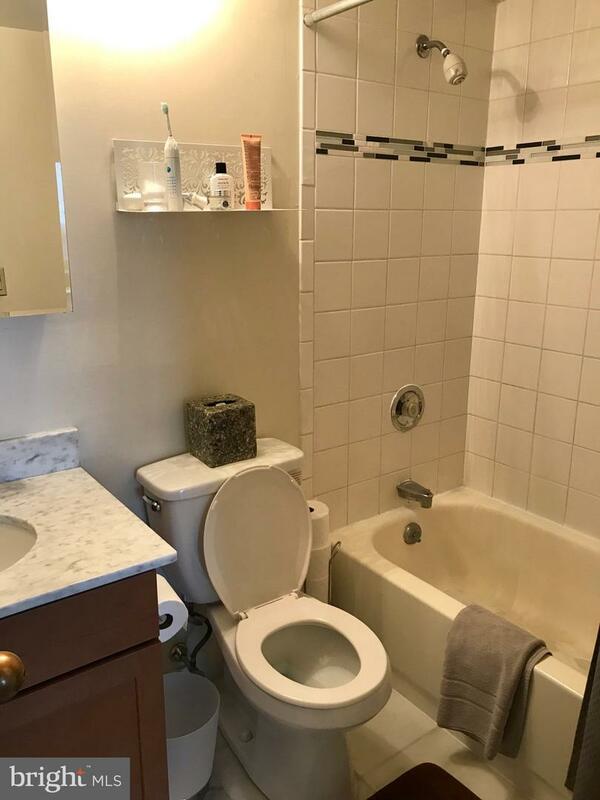 There is a full hall bathroom with a single vanity and shower/tub. 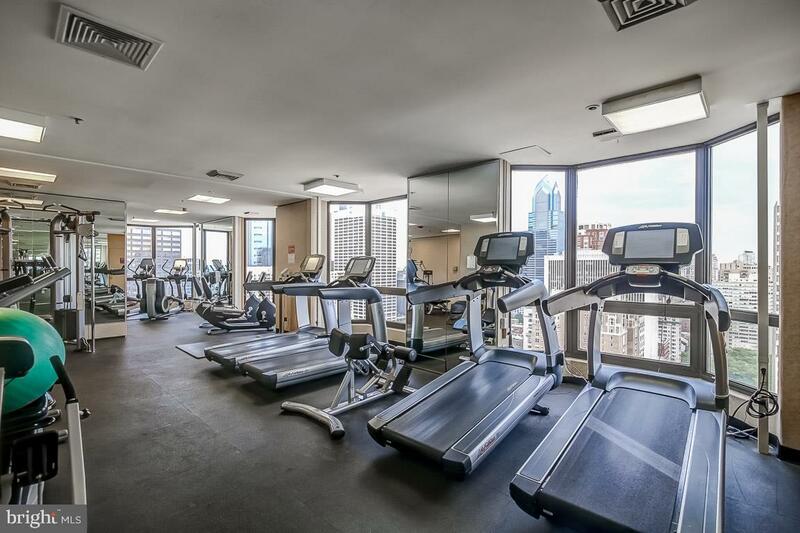 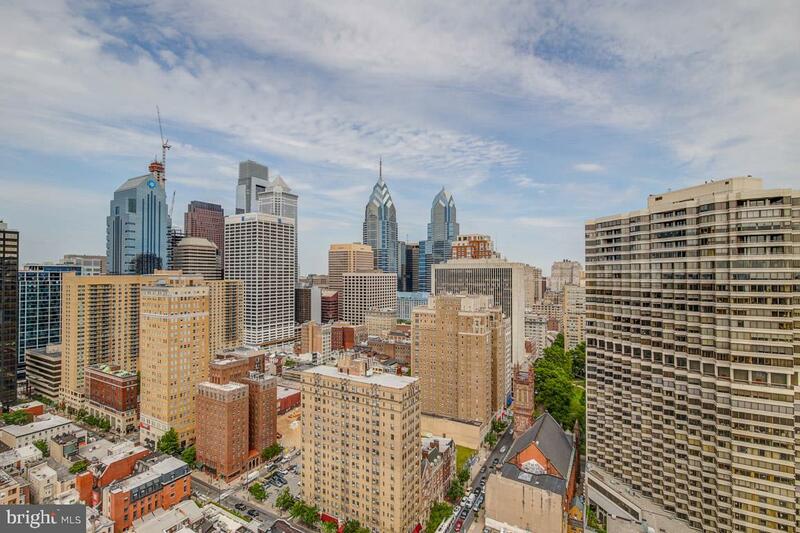 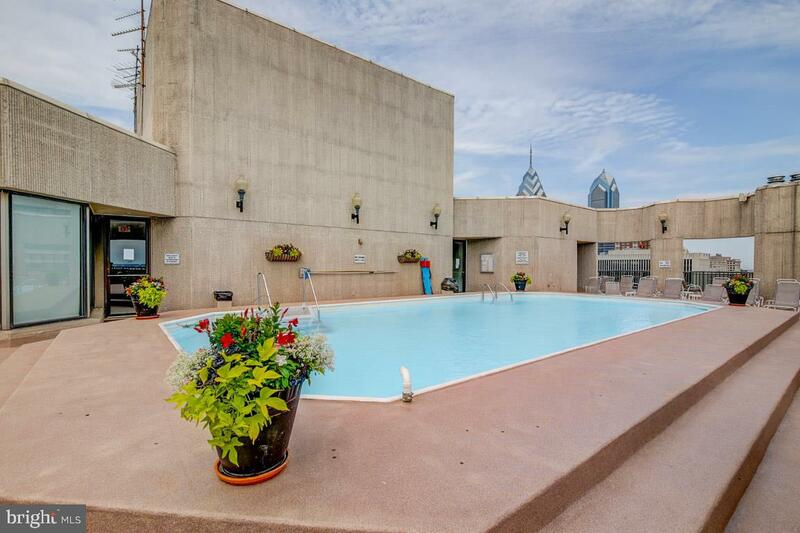 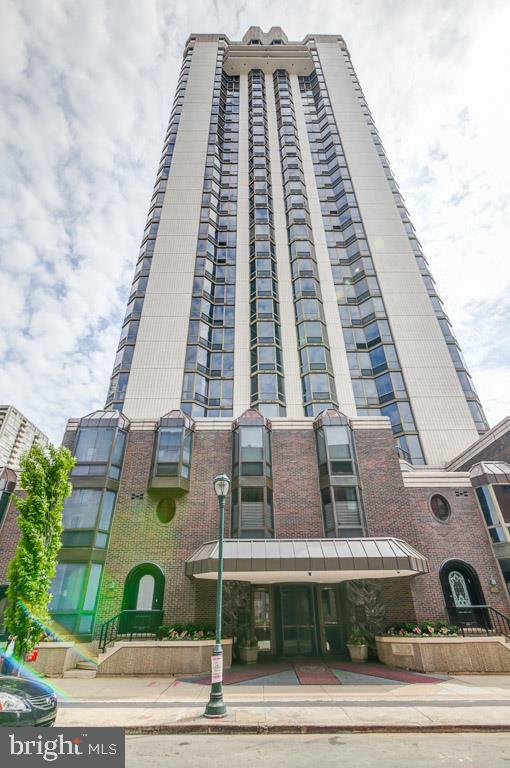 Residents of The Wanamaker House enjoy the security of a 24-hour doorman, fitness center, rooftop pool, water, hot water, and garage parking available for an additional fee.